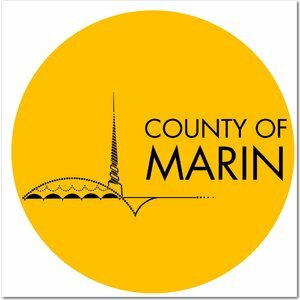 Thank you for considering volunteering your time to help the Marin Senior Fair. Below are some of the volunteer positions we have at the Fair. Our volunteers are scheduled in shifts. If you're interested in one of these positions, or you have another way you can help, please email us at volunteer@marinseniorfair.org, or leave a message at 415-456-FAIR (3247).